First 2015 tour dates announced! The last twelve months have been incredibly busy for Kevin with him hosting three shows for BBC One including a referendum special of his critically acclaimed documentaries Kevin Bridges – What’s The Story and stand up shows on the Commonwealth Games and the Scottish Referendum. 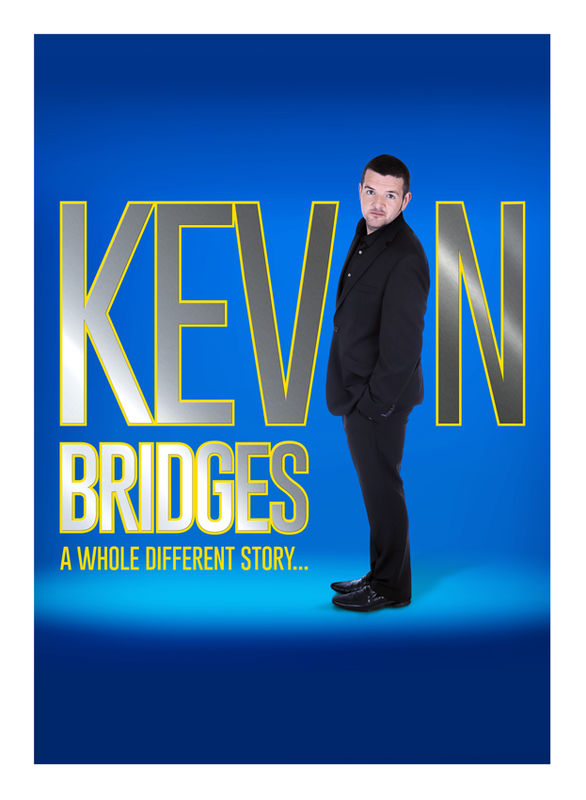 October marks a momentous chapter in Kevin’s career with his hotly anticipated autobiography We Need To Talk About… being released through Penguin Books followed by a book-signing tour of the UK. To finish an incredible year off Kevin will be performing his first solo show in Dubai this December.